We feel so blessed to have found Jessica! She was a wonderful photographer for our wedding day. She even included a lengthy engagement photo session as part of the package. We loved working with Jessica and joked that we wanted to be BFFs with her. She was responsive and professional and did a nice job of directing the wedding party and our families on the day of the wedding - no easy task! haha. 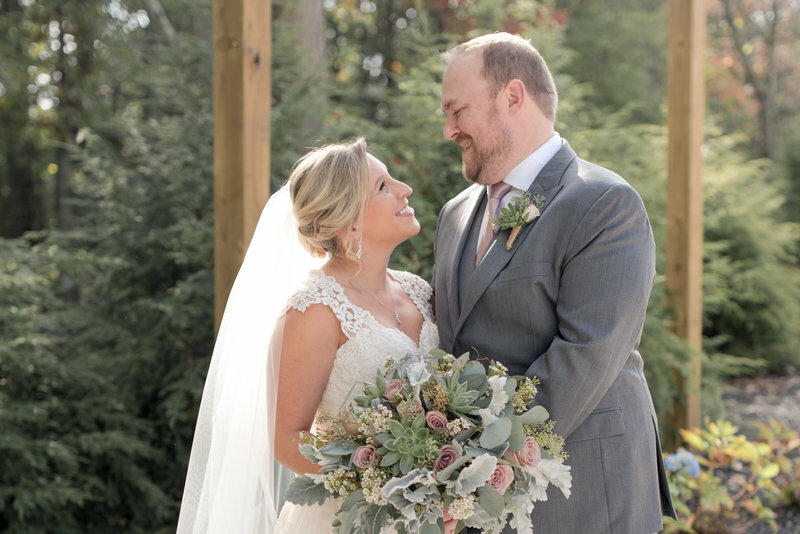 Jessica was able to capture some of our favorite moments throughout the day, allowing us relive our wedding day and the joy and love we felt. We would certainly recommend Jessica to anyone! I knew instantly upon meeting her that Jessica needed to shoot our wedding. She was the only photographer we met with and I am so glad our instincts paid off. Jessica was genuinely interested in capturing our love for one another. She was personable and supportive throughout our entire planning process. She was very responsive to any questions I would have and offered suggestions that helped make our day run smoothly. When weather and traffic could have derailed our timeline for the wedding day, Jessica remained calm (calming me!) and quick on her feet making sure we would still get those photos every bride dreams of. I could not recommend a more genuine, professional, talented and kind hearted photographer to capture our special day. Jessica was such a dream to work with! 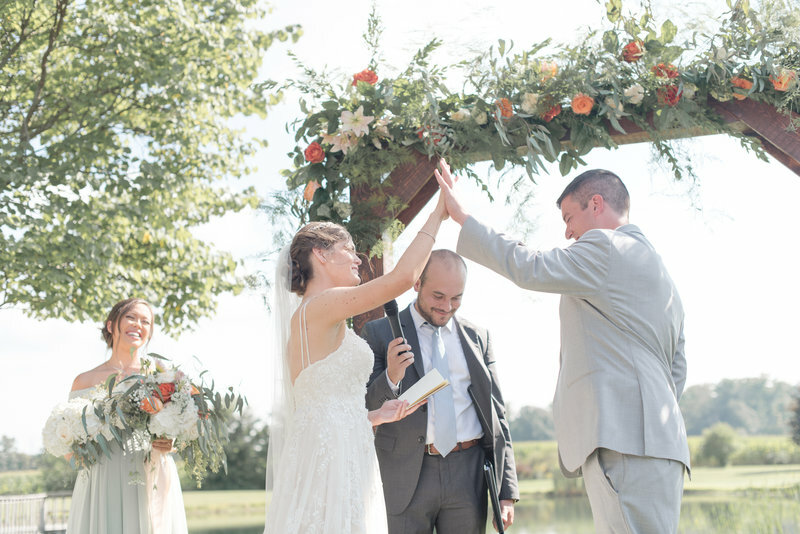 Her vision and personality made working with her the easiest part of our big day! Which was important to us because the amazing pictures and moments she captured are what we will look back on throughout the years. She took our input seriously and accommodated our needs while at the same time coming up with brilliant shots that captured our personality and true emotions of our wedding day. She captured every moment we needed and more by herself without us even knowing it. We cannot thank her enough for her professionalism and quality work! I could not of done my wedding without Jessica, she helped me every step of the way. For my wedding day she helped provide a timeline with how the day would go along with the best advice possible. I valued her opinion during the day of and would more than likely ask what she thought. 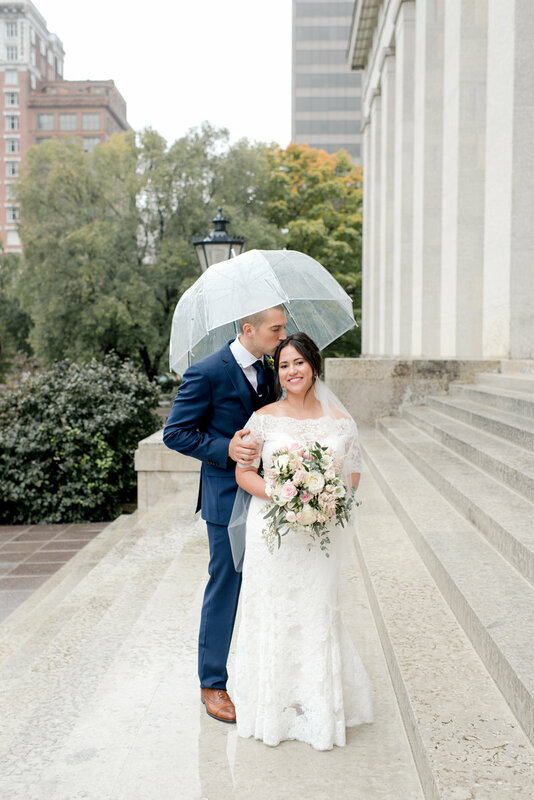 Our wedding day called for rain and she was sweet enough to order clear umbrellas for pictures-luckily we only need them for a few pictures. I just got my sneak peak pictures and we’re more than jn love with them. Jessica will be our photographer for all of our life events and in my eyes a friend. . I love her, her work, and how comfortable she makes us feel. We used Jess for both our engagement photos and our wedding and we couldn’t be happier with her work. She made us feel comfortable and relaxed during our engagement shoot, so much so that we were adamant that we hire her for our destination wedding in Florida. 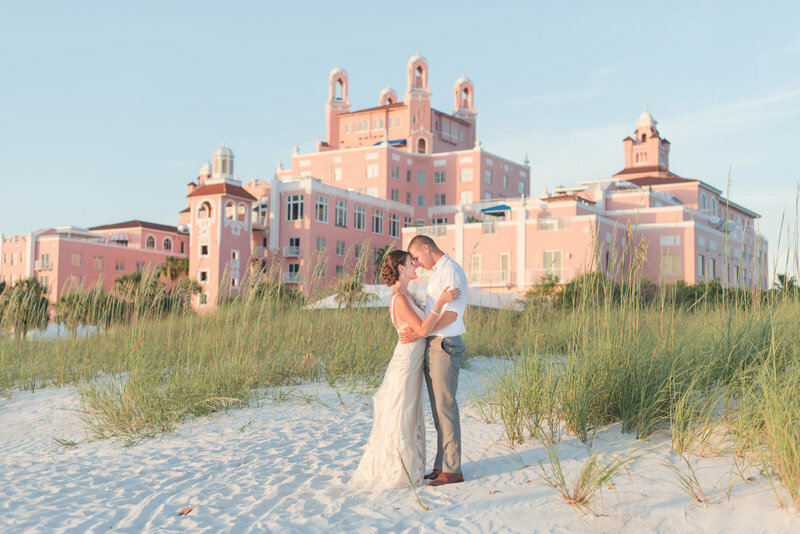 Jess traveled to Florida for the wedding and was AMAZING! She was assertive but kind during our posed family photos and faded into the background during the rest of the day and got some unbelievable candid shots. We were so impressed with her work, as was our videographer and wedding coordinator who both commented on how great she was to work with. Jess has a fantastic personality, was able to be comfortable in any situation we put her in and, most importantly, got some truly incredible shots. 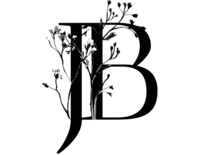 All Jessica Babic wedding collections include a complementary engagement session & full printing rights. Inquire for more details.